An increasing number of people are talking instead of typing their searches. In 2016, Google CEO Sundar Pichai announced that 20% of mobile queries are voice searches. Google’s voice recognition technology is now 95% accurate, and there are more than 33 million devices in circulation that can process spoken commands. This trend has presented marketers and SEO specialists with a new challenge: optimizing content for voice search. The process can diverge from text-based optimization practices because speech often involves different structure, phrasing and context. Voice keywords are usually longer and sometimes more difficult to analyze. Below are some real keywords that illustrate how people in the manufacturing and industrial world are voice searching. In this example they are attempting to find solutions for sound and noise-related problems. Some of the queries are structured exactly like standard typed searches, while others are more conversational. 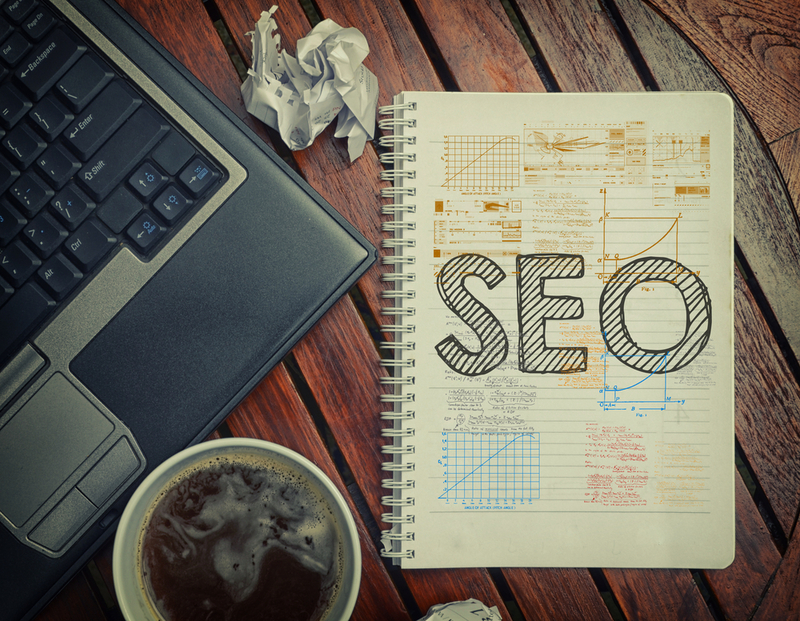 Manufacturing companies will need to account for both styles to fully succeed in optimizing their content for search engines. 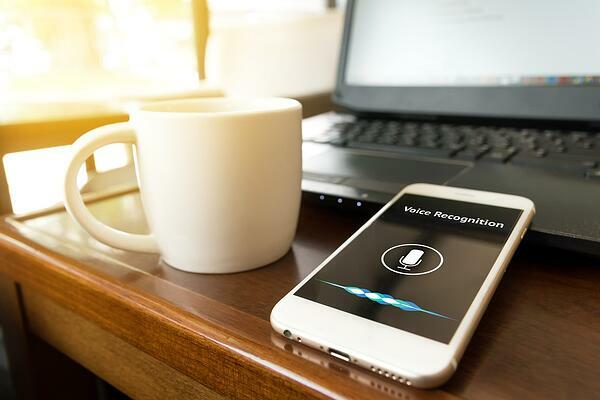 If you are interested in investing your time and money in optimizing your digital assets for voice search and voice-first devices, use these quick tips to get started. In the context of the web, a schema is the structure of a database. It organizes data based on certain qualities and sources. Every major search engine company in America collaborated to create Schema markup, a tool that helps people have an easier time with certain elements of SEO. You can add the feature to the HTML on your site. Evaluate the following aspects of your website and online presence in the context of voice search optimization. Check to see what is running well and what needs improvement. These sections of search result pages are called featured snippets, and they are the most valuable SEO real estate you can claim. Planting your flag in one will increase chances of appearing in relevant voice searches. Questions are more common on voice search, and they often make perfect titles and keywords for pages and blog posts. Try to be the person who is asking the same question and has the best answer. In his latest book, marketing entrepreneur Gary Vaynerchuck said marketers need to learn about voice search “fast and early.” Arriving before your competitors will allow you to attract leads that will eventually become more difficult to acquire. This strategy could make you — after Google and Alexa — the next person customers talk to. While the rules of voice search optimization are still being written, it’s important to make sure potential buyers can find you wherever — and however — they are searching. 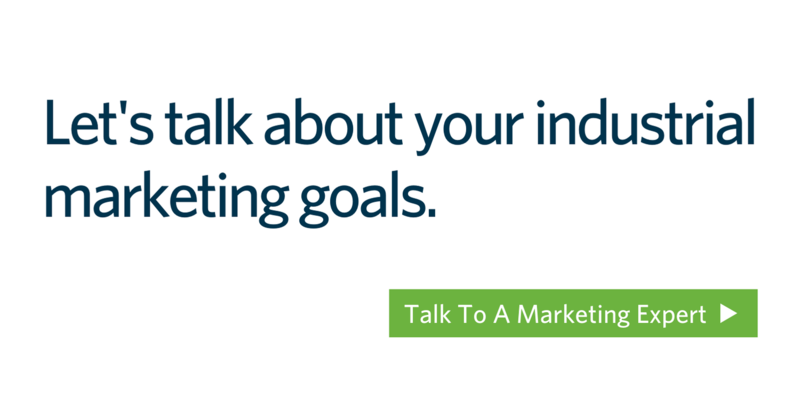 For help building an all-encompassing SEO strategy, speak to our team of industrial marketing experts.